Even before he could move, the full realisation of what confronted him blazed in the Pharaoh's mind. This was the foul and loathsome thing that Taita, with his clairvoyant powers, had smelt in the air. The light was strong enough for him to make out every detail of the enemy he had loved as a friend. The magic of the gods. The treachery of man. 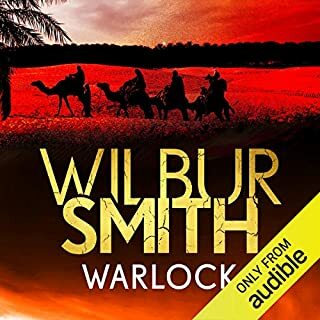 In his long life, Taita has gone from slave to warlock, and now his wisdom and abilities are known throughout the kingdom. But even his immense skills cannot protect those close to him from the evil that lurks at the heart of Egypt. 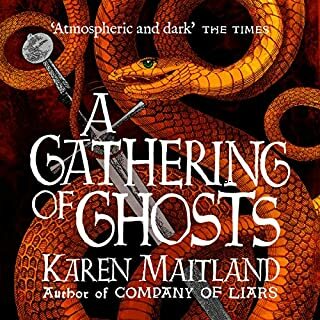 Pagans tackle the Knights of St John with terrible consequences in the new medieval thriller by Queen of the Dark Ages, Karen Maitland. 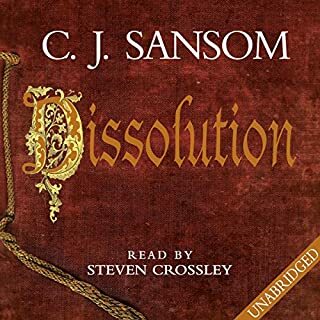 Set on the wilds of Dartmoor, this is a ghostly tale for fans of The Essex Serpent or C. J. Sansom's Shardlake series, and fans who can't wait for The Burning Chambers by Kate Mosse. 1316. On the wilds of Dartmoor stands the isolated Priory of St Mary, home to the Sisters of the Knights of St John. LONDON, 1590. Queen Elizabeth I's control over her kingdom is wavering. 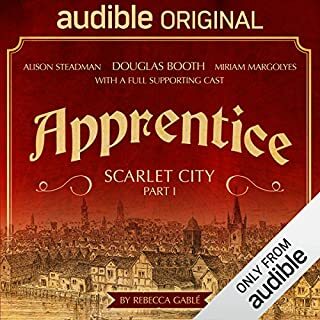 Amidst a tumultuous backdrop of Spanish plotters, Catholic heretics and foreign wars threatening the country's fragile stability, the body of a small boy is found in the City of London, with strange marks that no one can explain. 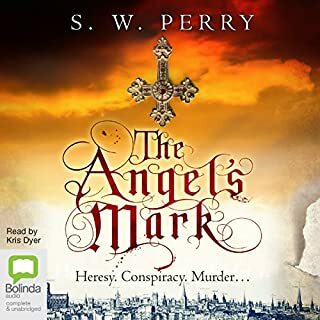 When idealistic physician Nicholas Shelby finds another body displaying the same marks only days later, he becomes convinced that a killer is at work, preying on the weak and destitute of London. Winter, 1670. Holcroft Blood has entered the employ of the powerful Duke of Buckingham. It is here that his education really begins. 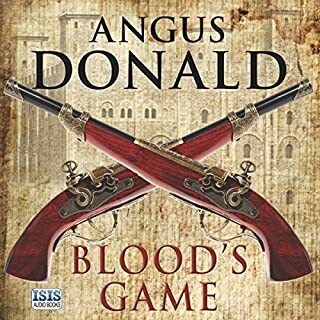 With a gift for numbers, Holcroft soon proves invaluable to the Duke, but when he's pushed into a betrayal he risks everything for revenge. His father, Colonel Thomas Blood, has fallen on hard times. When he's asked to commit treason by stealing the crown jewels, he puts himself and his family in a dangerous situation. In 1459, England stands on the brink of chaos. The most powerful nobleman in the land, Richard of York, and the weak king, Henry of Lancaster, prepare to settle their differences on the battlefield. As the rule of law breaks down all over England, old scores are being settled. 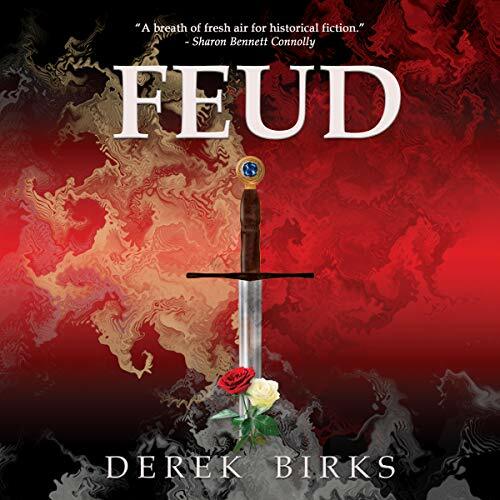 For a long time, the Elders and the Radcliffes have been, at best, uncomfortable neighbours, but when Ned Elder's father and brother are murdered and his sisters abducted by the Radcliffes, the young knight is forced to flee from his home. With only a few loyal companions, he is hounded across the land by the Radcliffes. His sister Emma is torn from the quiet solitude of her household and forced into marriage, while Eleanor, her wild and beautiful younger sister, is condemned to imprisonment in a remote nunnery. Since neither Ned, nor his sisters, are willing to concede all to the Radcliffes without a fight, an old feud is rekindled. Amid the carnage and misery of the Wars of the Roses, the bitter struggle for survival is played out to its shocking conclusion.